Wahington, Jan 29: The US-China relation is going through many twists and turns. The meeting between both heads of state is lined up in this week, on this context, US Justice Department had filed a host of criminal charges against Huawei and its Chief Financial officer Meng Wanzhou. The Huawei is the world 2nd largest smartphone making company. Huawei is one of the largest telecommunications equipment and services providers in the world, recently passing Apple to become the second biggest smartphone maker by volume after Samsung. These charges are going to impact the US-China relation in recent future. The criminal charges include accusation of bank fraud, obstruction of justice and theft of technology. This action is going to affect the company’s global expansion on a larger scale. Mr. Wilbur Ross, US Commerce secretary said, "For years, Chinese firms have broken our export laws and undermined sanctions, often using US financial systems to facilitate their illegal activities. This will end." These charges lay bare Huawei's alleged blatant disregard for the laws of our country and standard global business practices," said FBI Director Christopher Wray. Mr. Wray also said, companies like Huawei "pose a dual threat to both our economic and national security". US commerce secretary Wilbur Ross cleared that the Huawei charges were "wholly separate" from ongoing trade negotiations with China. 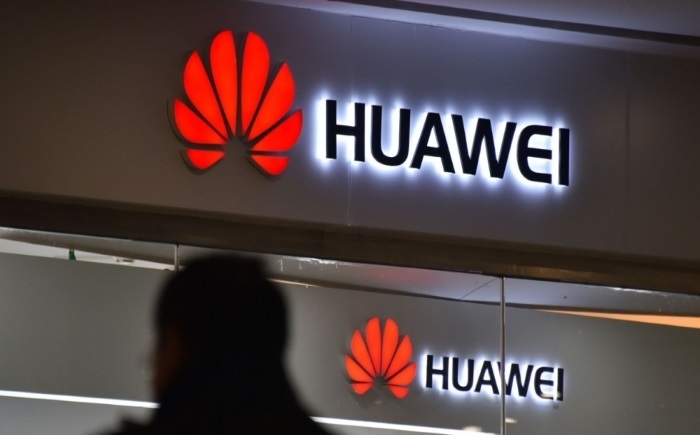 The US and other Western nations have been concerned that the Chinese government could use Huawei's technology to expand its spying ability, although the firm insists there is no government control.